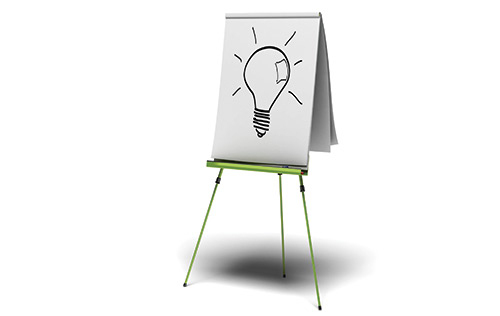 Flip Charts are an indispensable tool in teaching, sales and marketing. Generally sized A1 we can produce flip charts in different sizes, plain or printed. FAST – We can organise Flip Charts in 1 – 2 days.